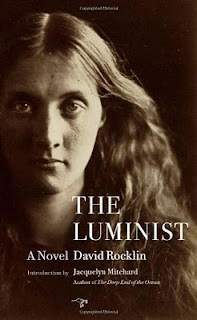 Yesterday I reviewed David Rocklin's The Luminist, a stunning debut novel about two pioneers of photography in 1830s Ceylon. It's with great pleasure that I share my interview with David Rocklin. Please read on to learn about David's writing process, The Luminist, and what he does when he's not writing. It's kind of embarrassing now, but at the time it made perfect sense: my first attempt at novel-length fiction resulted in a 1,000 page (not kidding) literary horror story set at the dawn of the sound age in films, with the malevolent force stemming from the Passover story of the angel of death. Really. I probably have a lot that I'm not even aware of, but two that are absolutely a part of my DNA now. First, I almost always write at Starbucks. I think it's the ambient noise, the warm atmosphere and the chai. Second, I always read the last draft out loud, straight through, to hear the melody and rhythm of the sentences. Was The Luminist the original title of your book? It was the only title! For the first two drafts the novel was nameless. As you were writing The Luminist, was there a particular scene or character that surprised you? All the characters surprised me at different moments, and for that I'm grateful. If they don't, then I know that they're following my lead too slavishly and the book isn't really coming to any kind of life. The scene that surprised me, as I think about it now, is the beginning (which was the last scene I wrote - they say the first page of the story is the last page you finish. Definitely true for this novel!). I didn't realize until nearly the last draft where this needed to begin, with what event in Catherine's life. When I wrote it, I honestly felt a little foolish for now understanding that before. Spending time with my wife and two daughters. Especially this time of year - between the holidays and all the kids' birthdays between now and early January, it's wonderful mayhem around our house. I recently re-read William Styron's Sophie's Choice and was surprised at how it held me at such an emotional distance (maybe too much so). I also read Room by Emma Donoghue. Just a virtuoso piece of work. Let me also highly recommend Lidia Yuknavitch's brave and unflinching memoir, Chronology of Water. Tough reading, but beautiful. Plus, she's a great person. Finally, Shilpa Agarwal's Haunting Bombay. Wonderfully written. My thanks to Mr. Rocklin for his time and answers. 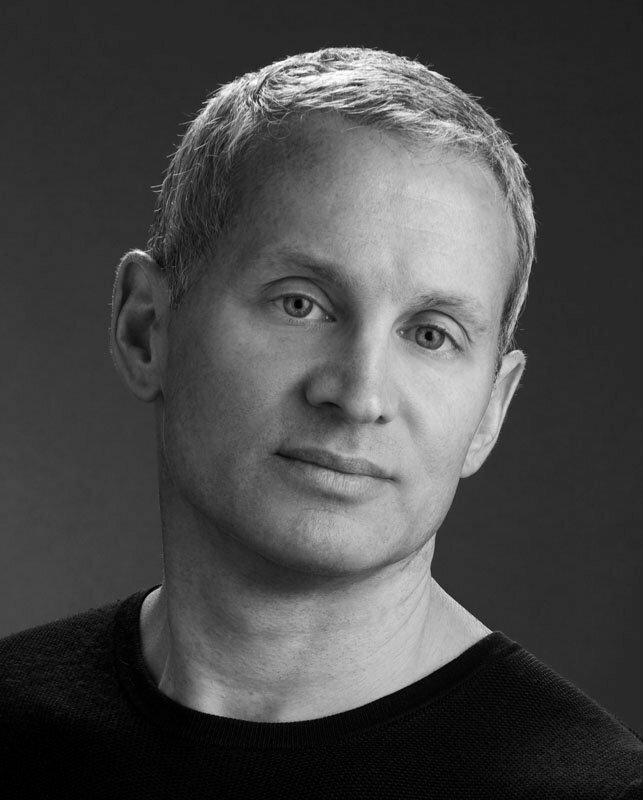 To learn more about him and his writing, see his website. Check out The Luminist on Facebook. For other reviews, see the blogs on the tour. It's so interesting that David Rocklin wrote that first scene last. I also love his comments about the characters. I understand writing at Starbucks. I think it's easier to focus on work, writing even reading at a busy place rather than home alone when there's lots too distract you! Great interview Audra and David! Thank you! I love these interviews, and it is so fun to see that characters surprise the writers. I really loved Haunting Bombay! What a great interview! I have been surprised at how many authors do a lot of their work at Starbucks as well! I am glad to hear that he thought Room was wonderful. I did too!